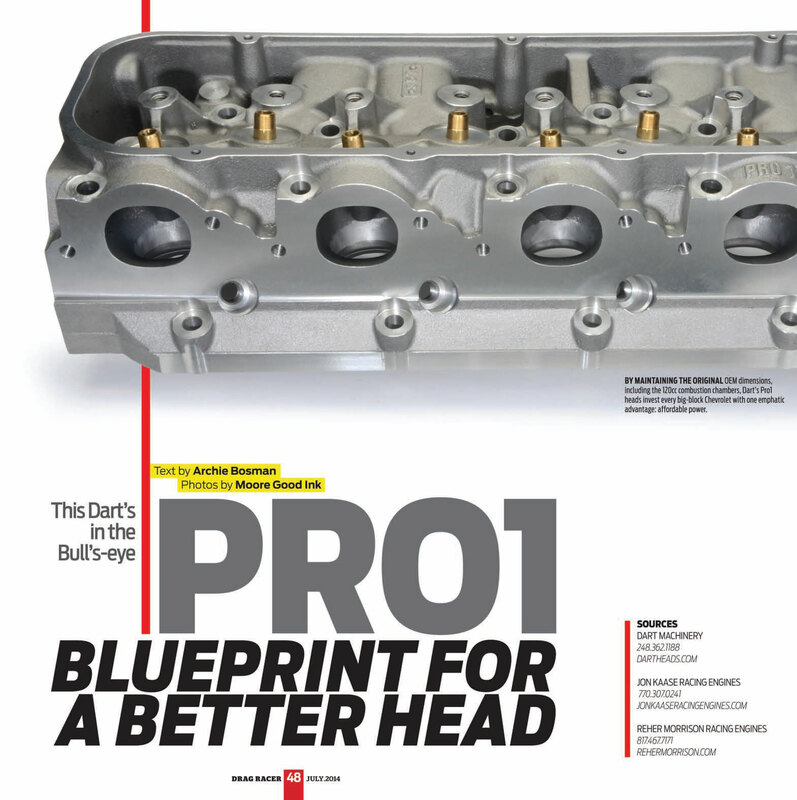 This Dart's in the Bull's Eye… Pro1: blueprint for a better head. Written by Moore Good Ink and published by Drag Racer. 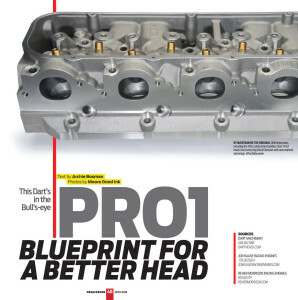 Read it in the July 2014 issue.